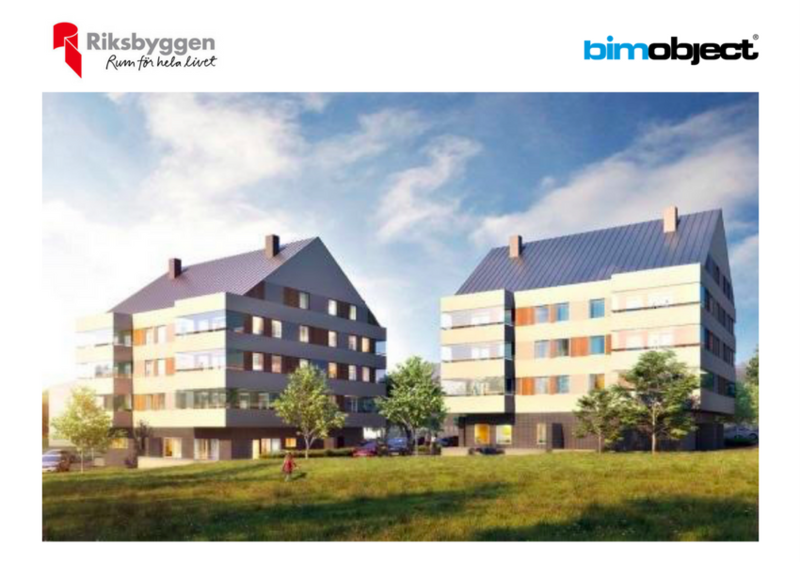 BIMobject and Swedish building and property management association Riksbyggen have initiated an extensive collaboration around one of Riksbyggen’s pilot projects: Brf Violroten, a housing project in the city of Nyköping. Elin Sjöstrand is the regional manager at Swedish building and property management association Riksbyggen and she will be one of the speakers at BIMobject LIVE 2017 in Malmö, Sweden, October 10-11. At BIMobject LIVE 2017, Elin will be speaking about the opportunities and challenges that the actual implementation of BIM presents. She stresses the importance of pilot projects, and of making sure that BIM makes it off the page and onto the construction sites. "The need for new housing is enormous, and we simply must find ways of building both cheaper and faster to be able to provide new homes for people at the pace that is necessary." The housing shortage of today is very tangible, both globally and on a local level in Sweden. Elin is convinced that the whole construction industry needs to change drastically in order to meet these needs, and she considers digitalisation and BIM to be an important part of that process. "We are facing a shift in paradigms on several levels. The production of new homes needs to be digitalised and industrialised, so that we can all start building in more efficient and productive ways." According to Elin, the potential for productivity gains that comes with BIM is huge. She notes that the role of developers is changing and that large players like Riksbyggen tend to take on a more active part in the construction process, at a much earlier stage than before. "We have gone from a business model based on turn-key contracts to a design and construction process where we are closely involved at every stage. 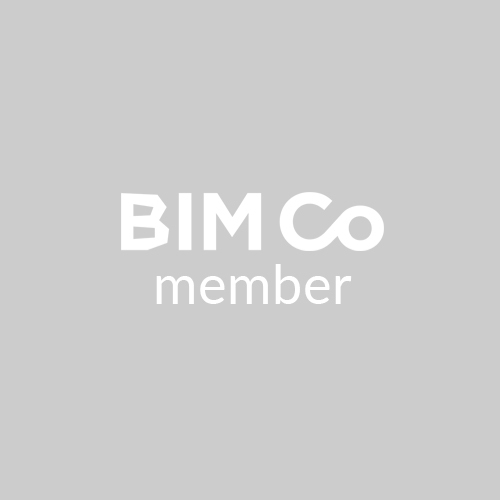 Working in this new way, BIM becomes the natural platform for cooperation." Elin also observes that the process for specifying is changing. Today, Riksbyggen works with a number of strategic partners instead of purchasing one item here and one item there. She stresses that digitalisation has changed the business of producing and selling homes to the core, in the sense that a new type of transparency is becoming increasingly important. "We need to be in full control of the finished product that we deliver to our clients, down to the very smallest component. That’s one of the reasons why we need digital replicas of all the products that we use in the houses we build." Whereas many suppliers and building product manufacturers are very well aware of the digital evolution, Elin notes that there are also quite a few who aren’t entirely up to speed. "We encourage all suppliers to start digitalising their products as soon as possible. Very soon, that will be a prerequisite for being competitive on the market." Bimobject and Riksbyggen has begun a strategic collaboration around the digitalisation of Riksbyggen’s construction process. The goal is to explore how developers like Riksbyggen can optimise their digital processes, using a real pilot case as the point of departure. The project will result in a complete digital twin of the actual, physical building and BIMobject will assist, monitor and document the process step by step, in order for the whole BIM community to benefit from the insights and experiences it will bring.